​Young scientists age 2 to 5 and their adult caregiver take part in fun, engaging hands-on science exploration. 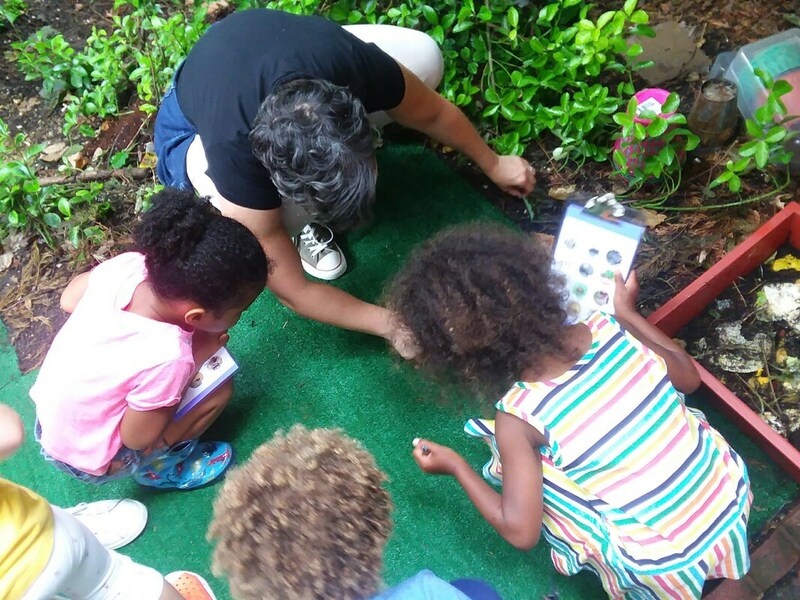 During each session, participants enjoy free exploration of Lab materials, assist in the care of the Lab garden, and participate in hands-on experiments. This program requires adult participation. We begin to prepare our garden for plants! Young scientists will use garden tools to aerate the soil, add compost, and start establishing the indoor garden. We learn what plants need to thrive. We learn about the characteristics of living things by exploring those that live at the Lab. Meet Madagascar Hissing Cockroaches, a turtle, and two chickens! What do they all have in common? Let's find out. We explore where plants come from and learn about seeds and bulbs. Young scientists will add seeds and/or bulbs to the Lab garden and learn about propagation. We learn about the basic parts of flowers and why they're important to our garden. We explore the types of flowers pollinators like and add them to the Lab garden.